TCI Powder Coatings Blog: Cut it Out! 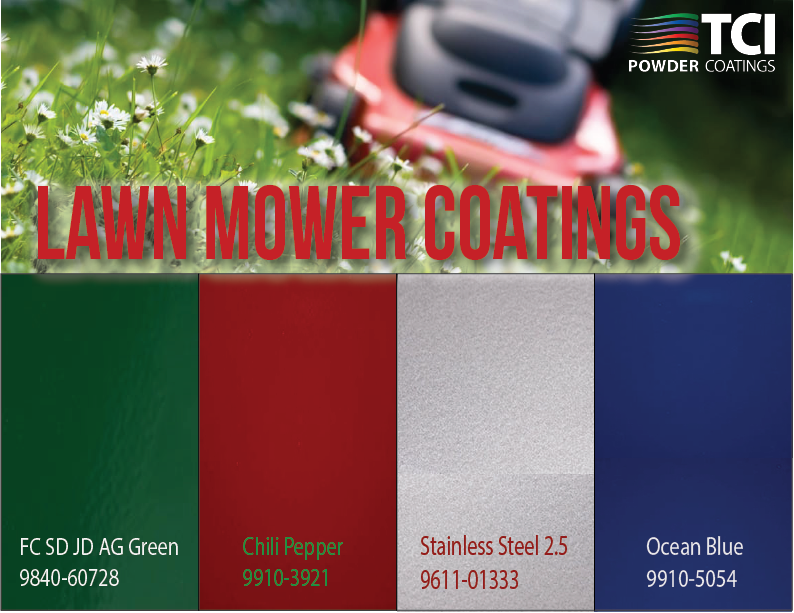 TCI Has Lawn Mower Coatings! ?